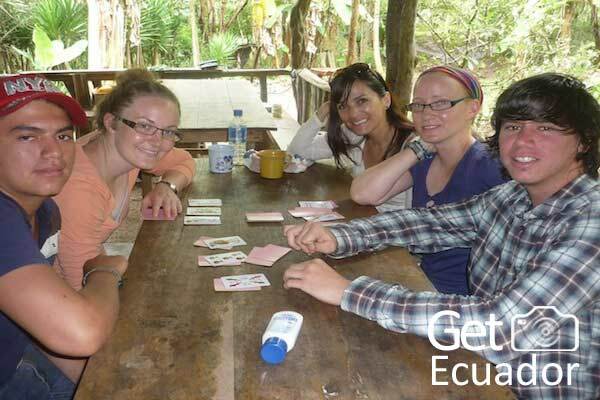 The volunteer and travel in the Galapagos Islands program has been designed in order to collaborate in the conservation of this amazing natural sight, and promote the cultural exchange of local people and volunteers. 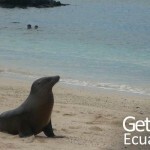 You will visit three inhabited Islands and share with local Galapagueños. 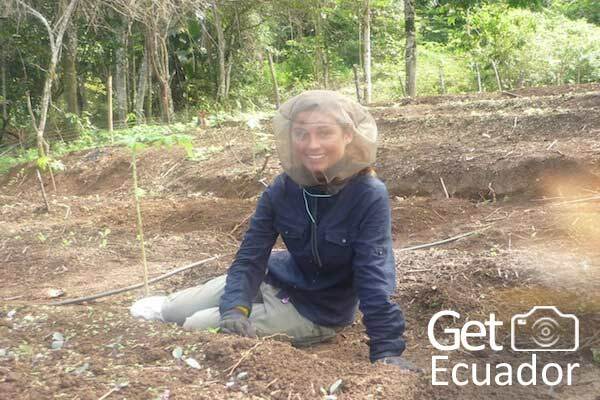 Contribute to the conservation of one of the World´s Natural Wonders, and participate with local Institutions on projects needed to improve local community life and environment. 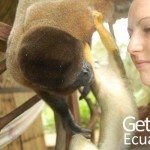 Share with local people and get immersed in the culture. 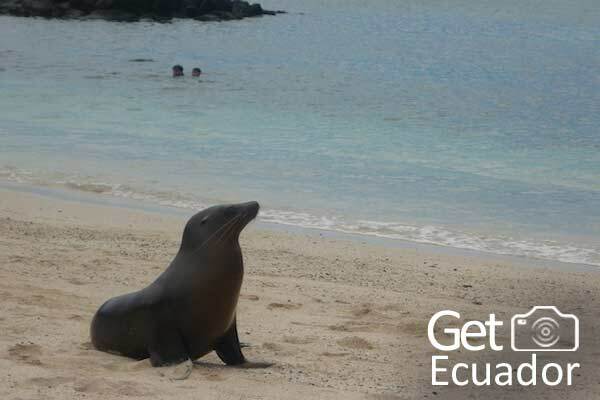 You will be able to see: iguanas, sea lions, a variety of fish and birds, penguins and other species of this unique ecosystem. 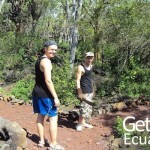 A real lifetime Galapagos cultural exchange experience!! Program starts any Sunday throughout the year. Program duration: Two – Three weeks, extensions upon request. Love for animals and nature. Able to adapt to different living conditions. Airport pickup and one night hostel accommodation in Quito. Isabela and Santa Cruz Islands: breakfast and dinner. 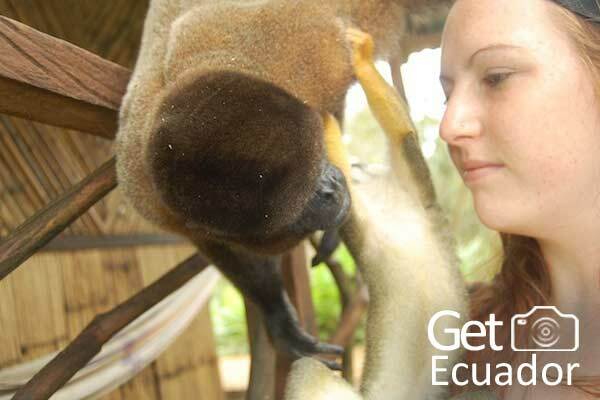 Local coordinator in the Galapagos Islands. Snorkel tour in Isabela Island. 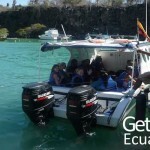 Transfer services in Galapagos and Quito. 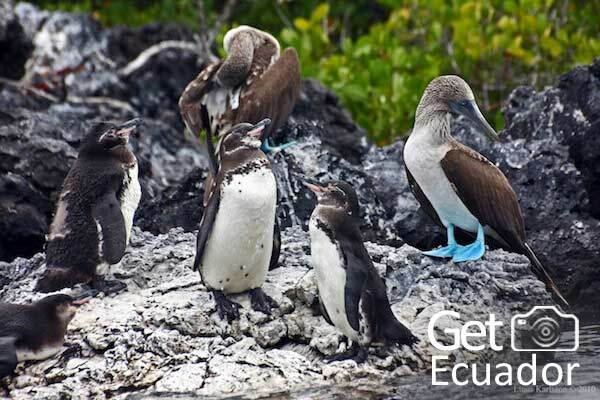 24/7 local assistance in Quito and the Galapagos Islands. National Park entrance fee and Immigration Card ($120). The program is opened year round. Special prices for groups on holidays. Assistance on reforestation projects established by the Galapagos National Park office: Ex: Assisting on tortoises’ repatriation to the highlands, twice a year. Collaborating in construction programs in local schools. Planting endemic plants species and other reforestation work. 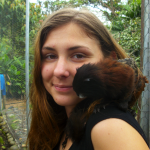 Help the local wildlife protection institutions keeping update of introduced species etc. ** The duties are planned according to the needs of local Institutions: Municipalities, schools, Ministry of Environment, and other Organizations. 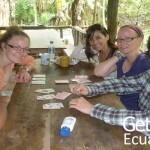 Week 1: Work at the Biological Station in San Cristobal Island. 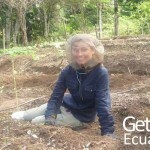 Volunteer at the Organic farm in Santa Cruz Island. Week 3 Relaxation week in Isabela Island. Please note: Itineraries and activities are subject to change, according to the time of the year and interest of the group. 1. Decide the approximate travel date and program you will participate. 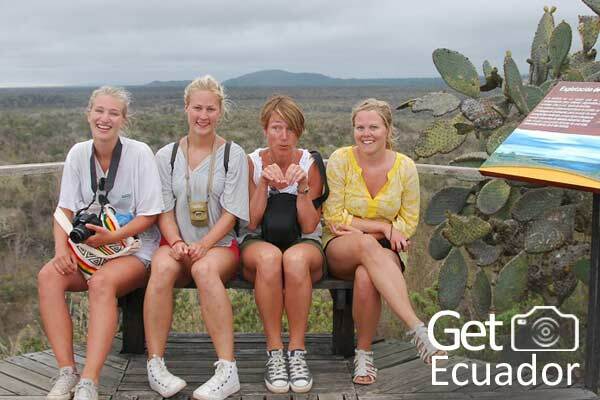 GET Ecuador organize customized programs for groups of 4 or more. 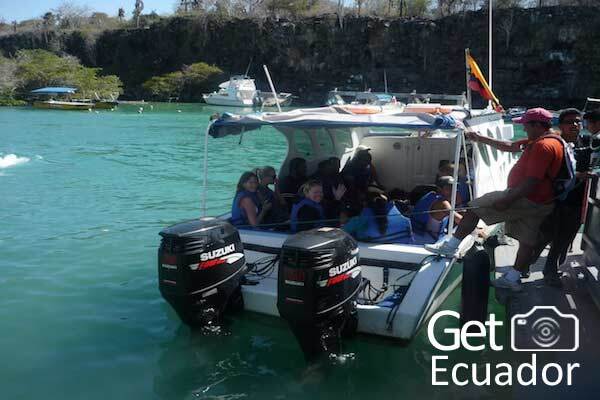 We can offer private departures on any of our published itineraries enabling friends, families or organizations to enjoy any volunteer and travel program at special rates.